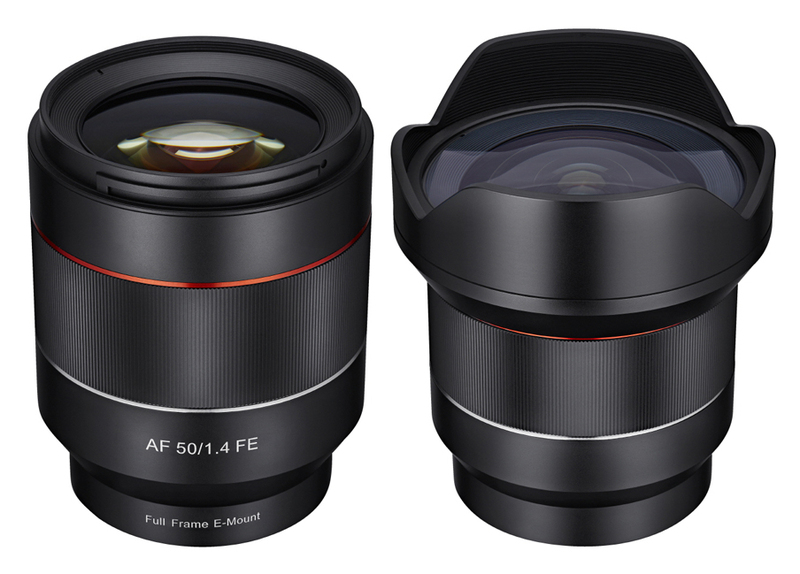 These will be the first autofocus lenses in over 40 years for Samyang. Both 14mm f/2.8 ED AS IF UMC and 50mm f/1.4 AS IF UMC are specifically designed to work with full frame mirrorless cameras in Sony E mount. The 67mm filter diameter is the result of years of R&D for best handling, by adding stability to the photo-taking experience. The 14mm f/2.8 is the widest angle available on the market. Based on Samyang Optics’ optical technology, aspherical lenses have been included in both lenses to minimize aberration and unnecessary light dispersion. These new 14mm f/2.8 and 50mm f/1.4 are compatible with both phase detect and contrast detect sensors to operate fast and accurate focus detection. This entry was posted in Samyang, Sony and tagged Samyang AF 14/2.8 FE lens. Bookmark the permalink. Trackbacks are closed, but you can post a comment.